Pros: Great build quality. Works great. Easy to use. Great value. Cons: It would be nice if the logo want there. It would look more sleek in my opinion. 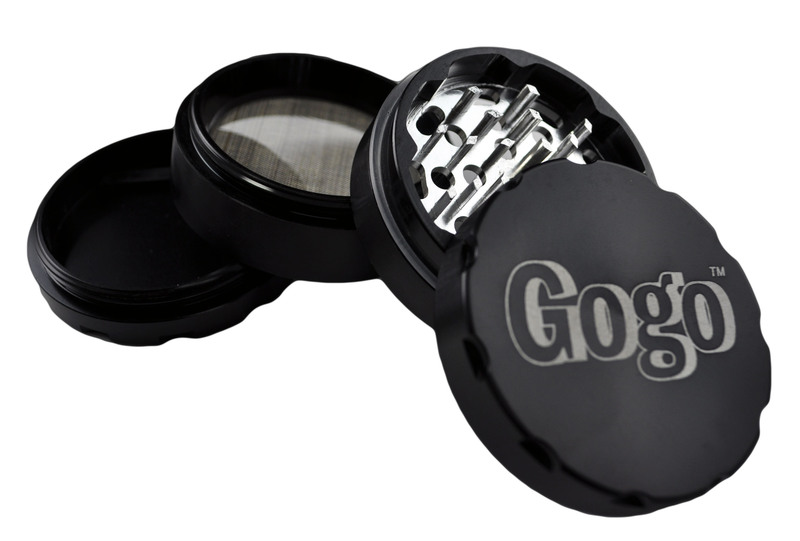 Comments: I would recommend this to anyone who needs a quality grinder for a reasonable price. Cons: Giant logo on the top is meh. But totaly worth the awsome price.